Jemima Kirke is sharing an extremely personal story in hopes of helping other women dealing with the same important issue. The Girls star partnered with the Center for Reproductive Rights’ Draw the Line campaign to support women and their families while making their own medical decisions to terminate a pregnancy, and ending legislation aimed at blocking access to basic women’s healthcare. In a poignant video for the group, Kirke shared the story of her own abortion, and it’s one many women can relate to: She was in college when she unexpectedly discovered she was pregnant and chose to have an abortion, but could barely afford it — so the procedure became much more physically taxing than it needed to be. 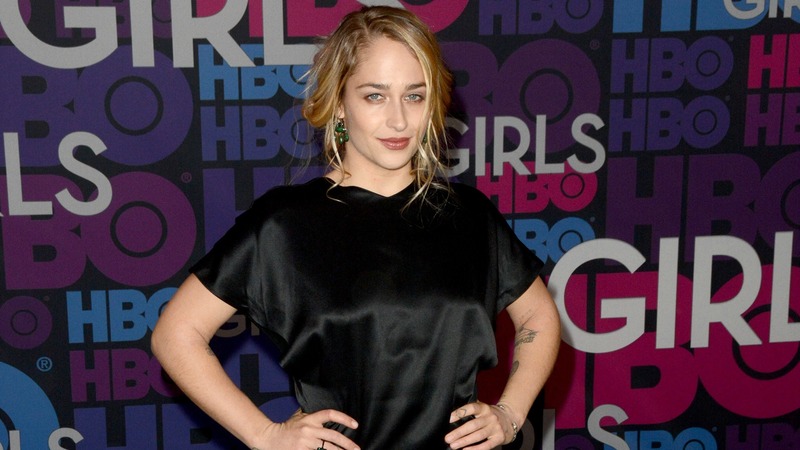 Watch Jemima Kirke share the story of her 2007 abortion. The actress now has three children, and does not regret her decision. “My life was just not conducive to raising a happy, healthy child,” she said. Kirke’s story begs the question: If a woman can barely afford to terminate her pregnancy, how on earth would she ever be able to afford the expense of raising a child without public assistance? According to the Guttmacher Institute, three out of 10 women will have an abortion in their lifetimes and the majority — approximately 58 percent as of 2008 — are in their 20s, 85 percent are unmarried and 33 percent had no health insurance. Visit DrawTheLine.org to join Kirke, along with Padma Lakshmi and over 300,000 other women who have shared their abortion stories and help support the fight for reproductive rights.